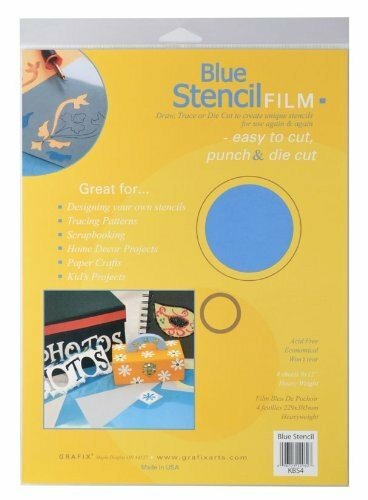 Walnut Hollow Arabic Numerals Gold 13/16 in. 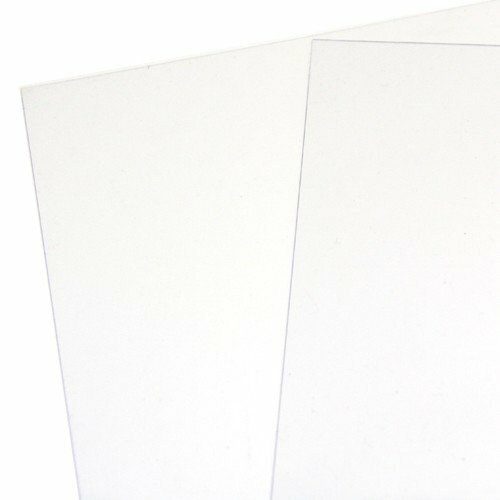 Walnut Hollow Arabic Numerals Gold 5/8 in. 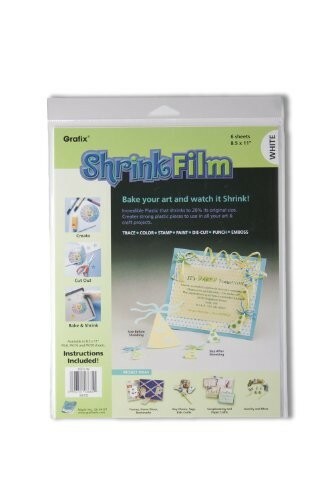 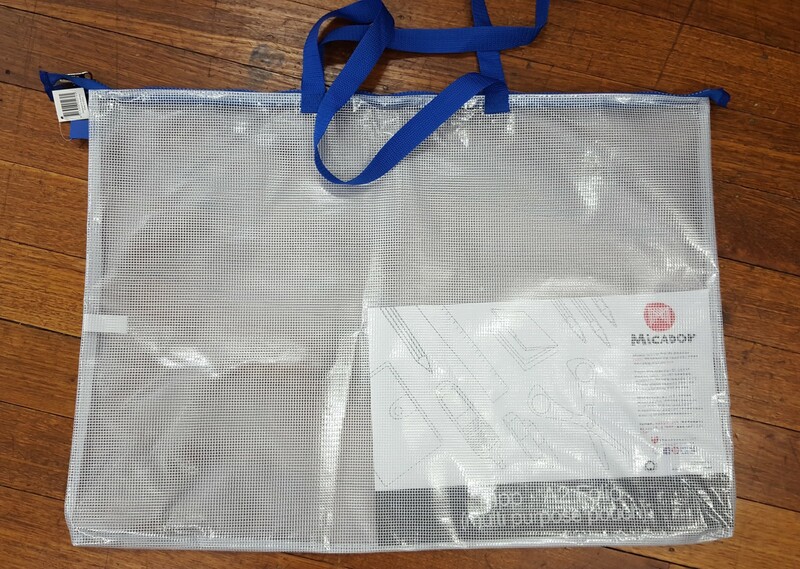 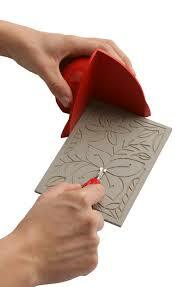 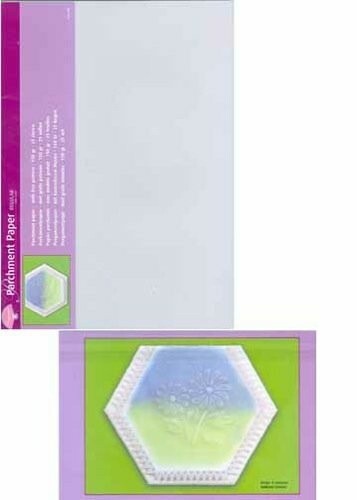 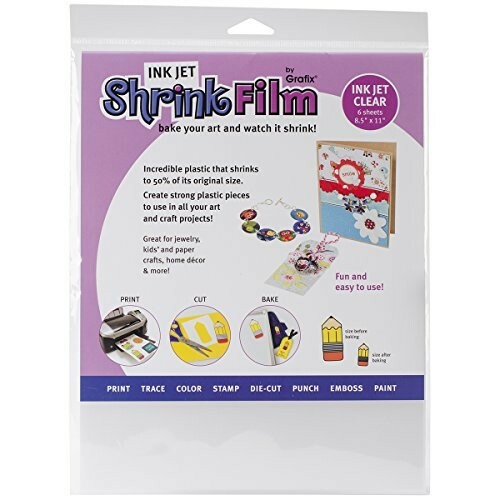 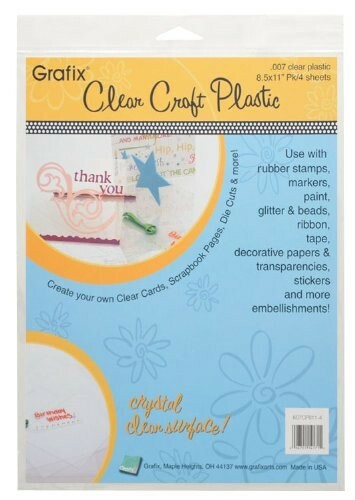 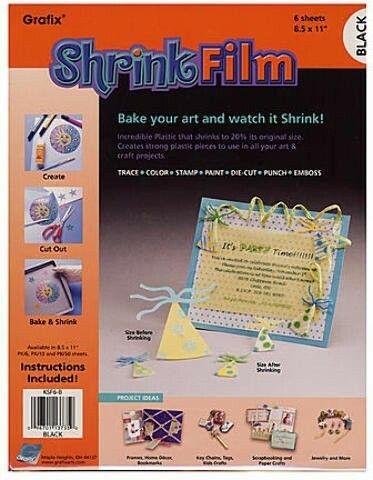 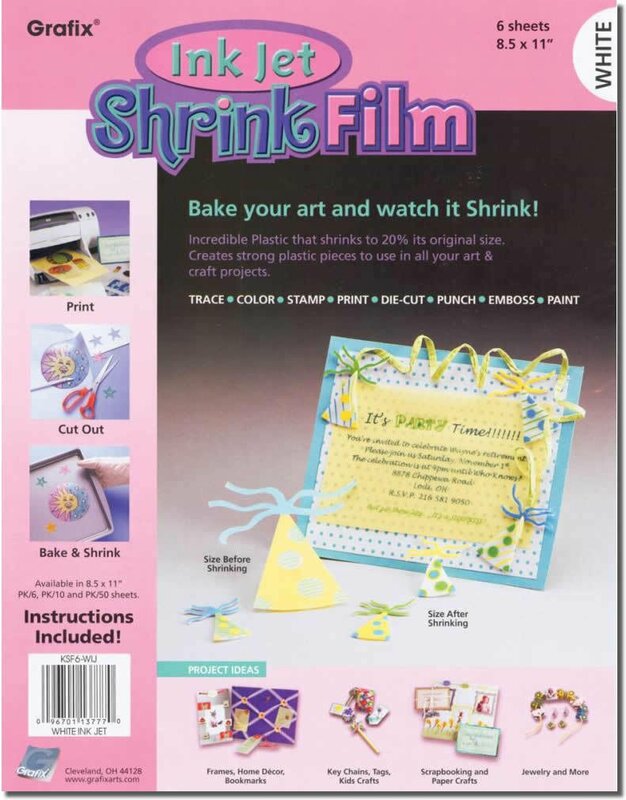 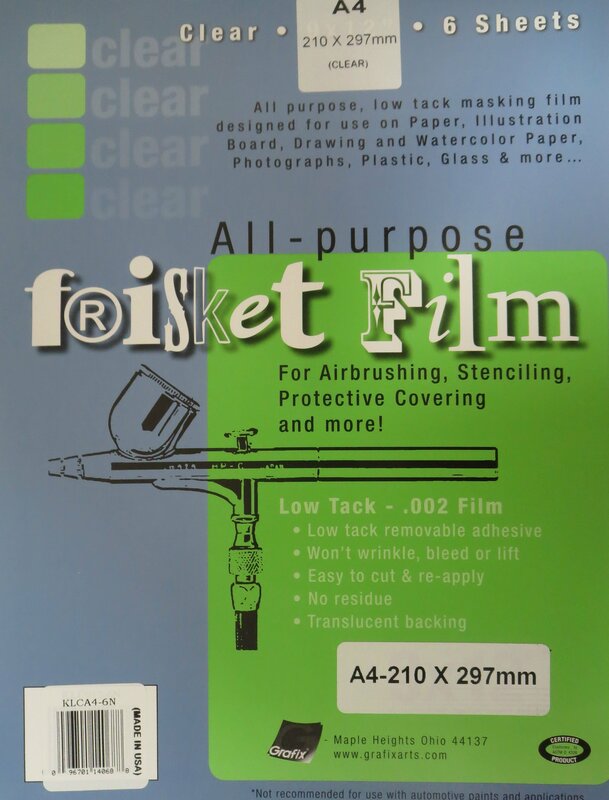 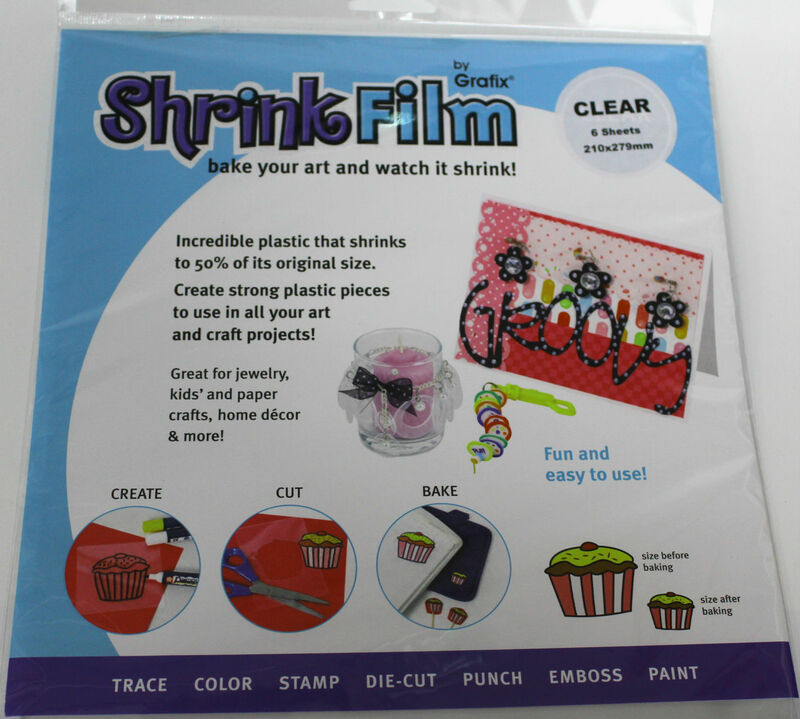 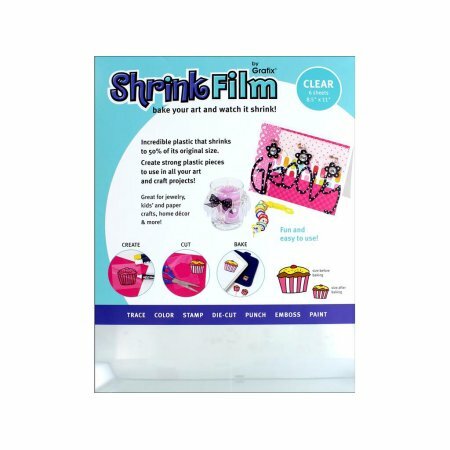 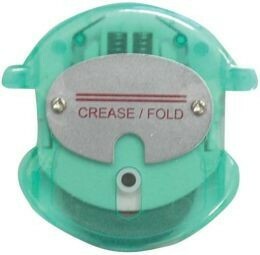 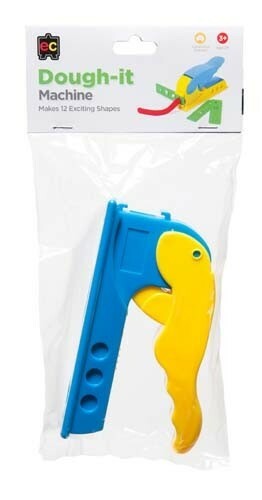 Grafix - Shrink Film (Clear) 6 Sheet Pack .